Avocado Green Mattresses are designed in Hoboken, NJ, and handmade in sunny California with only the finest naturally non-toxic and certified organic materials. 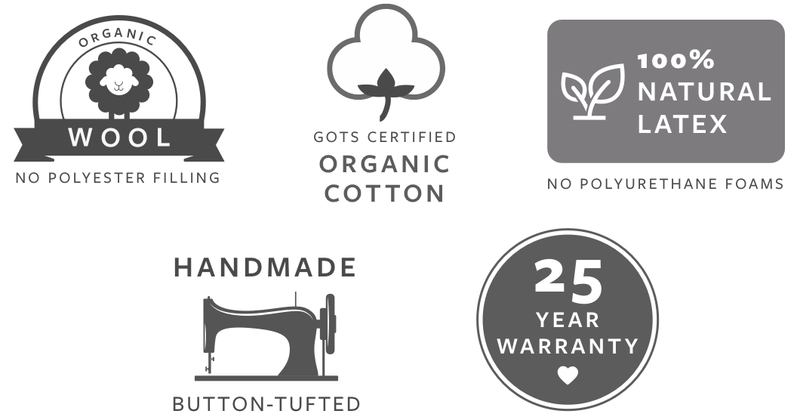 Our mission is to be the most respected source for organic mattresses and pillows at affordable prices — while maintaining environmentally conscious, ethical and sustainable business practices — to help safeguard your health and protect our planet. An Avocado Green Mattress is made with only the finest natural and organic materials, including 100% GOLS organic certified latex from tree-tapped sources, 100% GOTS organic certified wool and 100% GOTS organic certified cotton. We do not use petroleum-based polyurethane foams, memory foams, chemical flame retardants, or adhesives between the comfort layers. 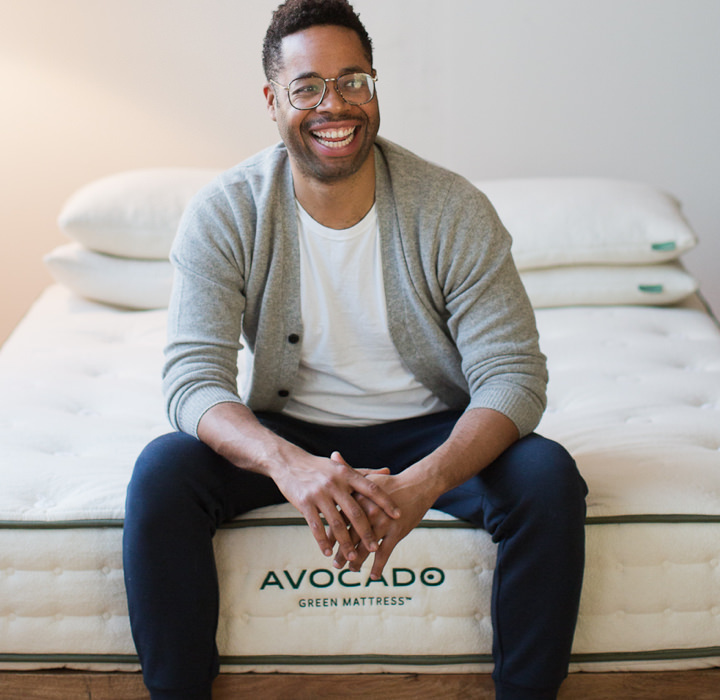 Instead, an Avocado Green Mattress is so honest and natural that we proudly disclose everything that goes into our mattresses right on our product pages. Cushioning is important, but so is proper back support. That’s why our green mattresses combine luxurious, 100% GOLS organic certified latex cushioning with a zoned, internal, pressure-point support system — something you won’t find in an all-foam mattress. Rather than skimping, we use a super-premium, highly-durable system to ensure that your hips, shoulders and back are always in proper alignment. 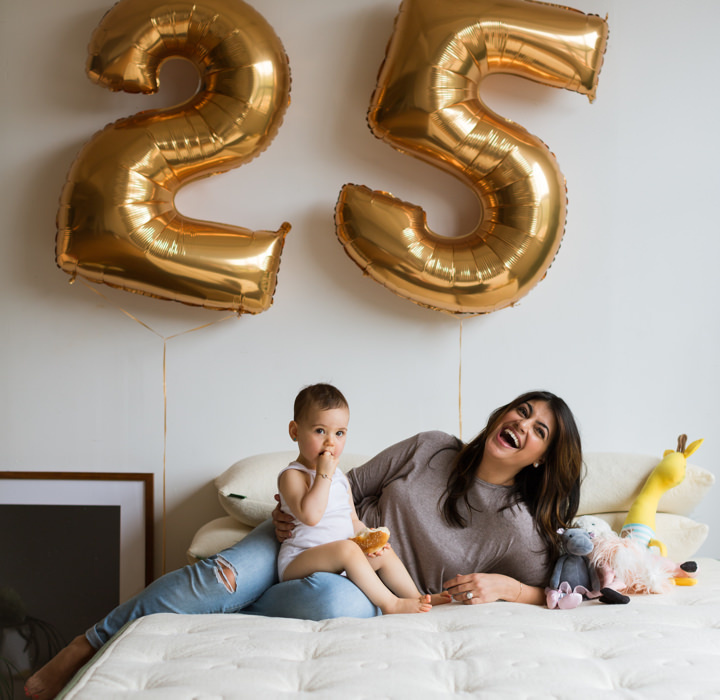 It’s what makes Avocado consistently one of the best independently rated hybrid mattresses for adult back, stomach and side sleepers, yet supportive enough for growing children and teens. 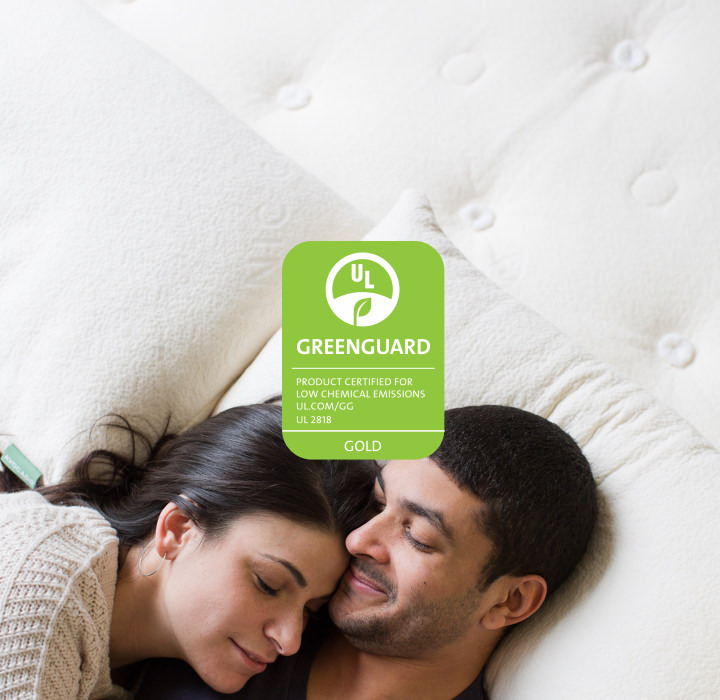 Every Avocado mattress, topper and pillow is GREENGUARD Gold Certified by UL Environment for low emissions. It means they’re scientifically tested to meet some of the world’s most rigorous emissions standards for chemical exposure and pollutants, such as volatile organic compounds (VOCs), formaldehyde and phthalates. Few mattresses and pillows qualify for this gold standard. For a deeper dive into indoor air quality, pollutants and your family’s health, visit our GREENGUARD Gold Certification page. To complement our premium materials and craftsmanship, we offer an industry-leading warranty. 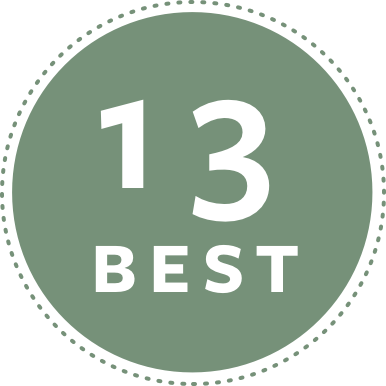 Most mattress warranties heavily prorate their coverage, starting at year one. Not us. We warranty the first 10 years with full replacement value and provide free return pickup services before an additional period of prorated coverage begins for 15 more years! Each of our natural mattresses ship compressed in a box, and can include optional in-home delivery service for just $199 — anywhere in the USA, including Hawaii and Alaska. Yes, we can even remove and recycle your old mattress set. Pay on your terms with Affirm®. You hear a lot about superfoods curing everything from inflammation to irritability, but what else can they do? Get our three favorite mood-boosting, brain fog-busting, and energy-inducing remedies. April's full moon is one to be celebrated and pay homage to the transformative season that is springtime. When’s the best time to view the full pink moon? Find out and get our tips for ways to celebrate.